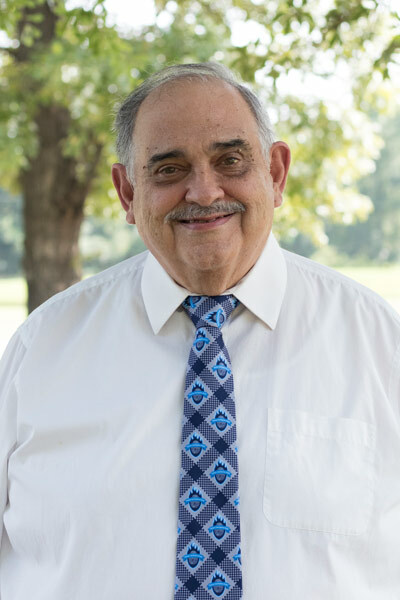 Mr. Mazerat has 44-years experience, which encompasses fire & explosion investigations, code analysis, fire safety issues, and fire suppression activities. He has worked in both the public and private sectors. He has conducted and/or supervised numerous forensic fire investigations to identify the cause of the event and responsibility. He holds an Associate of Science Degree in Fire Protection Technology from Delgado College in New Orleans, Louisiana. He holds fire investigation certifications from the International Association of Arson Investigators and the National Association of Fire Investigation. He has extensive knowledge in fire and safety codes. He has attended over 1100 hours of classroom training, and 250 hours of research training given by numerous organizations such as Louisiana State University, Mississippi Southern University, and Georgia Tech. He served on the National Fire Protection Association’s Fire Investigation Committee, which developed NFPA 921. He was a contributor to the Fire Investigator: Principles and Practice To NFPA 921 & 1033, 4th Edition. He served as an instructor for Fire Protection Technology courses through the Engineering and Technology Department at Delgado College. He has given lectures to the International Association of Chiefs of Police, the Defense Research Institute, the International Fire Training Center, the Louisiana State Fire Marshal, the Mississippi State Fire Academy, and the Ohio Chapter of the IAAI. He served as a consultant in major litigation and has been accepted by courts as an expert in civil and criminal litigation. He was the lead investigator on 30 multi-million-dollar fire losses. These investigations include fires and explosions involving multiple fatalities, large storage facilities (1,000,000 sq ft), pool chemical storage warehouses, large assembly buildings, and manufacturing facilities. He has conducted investigations in Lahore, Pakistan, Grand Cayman, and Kingston, Jamaica. He has authored several papers on fire investigation, which were published by different organizations.